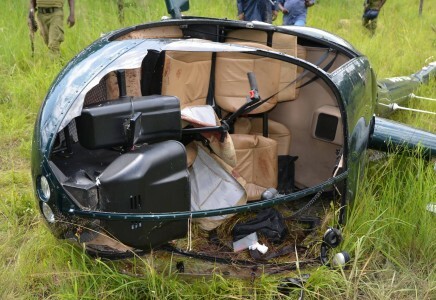 A British pilot was killed while on an anti-poaching mission in the Maswa Game Reserve on Friday, January 29. “A British national was shot mid air by poachers’ AK47,” says former minister of Natural Resources and Tourism Lazaro Nyalandu on Twitter. Wounded, the pilot, Roger Gower, managed to land his helicopter but succumbed to his injuries. “Capt. Roger represented the very best in human spirit. He loved people and the wildlife. He died serving both,” says Nyalandu. According to Nyalandu the poachers are still at large. Maswa Game Reserve borders the Serengeti.